For a soft, natural, permanent solution after breast augmentation, reconstruction surgery or trauma. We can precisely match your natural areola colour to softly disguise scars or irregularities. Whether it is one or both, we can match up or recreate a natural 3 dimensional areola permanently with quality vegan flesh toned pigments. A soft, transparent looking freckle gently hand poked as dense or as loose as you desire to naturally bring out those sweet features. 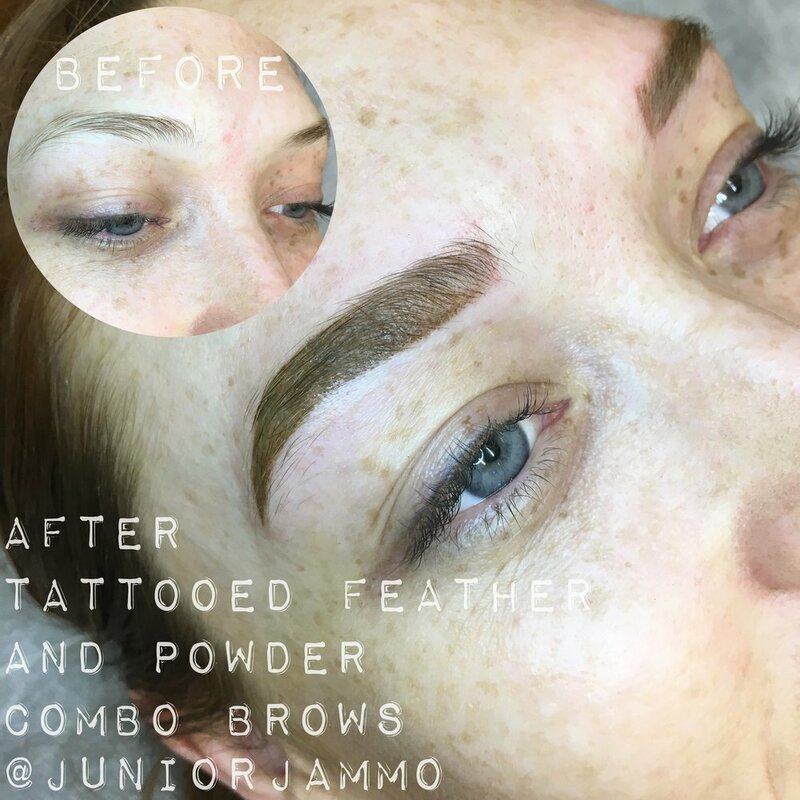 Fine natural hair strokes, soft powder or ombre techniques, custom coloured to match your existing or most complimentary hair tone to fill, shape or recreate your beautiful brows. A soft colour tone blended into your natural lip colour to either create a blush of tone or to colour correct loss of pigmentation along the lip due to trauma, sun damage or time. 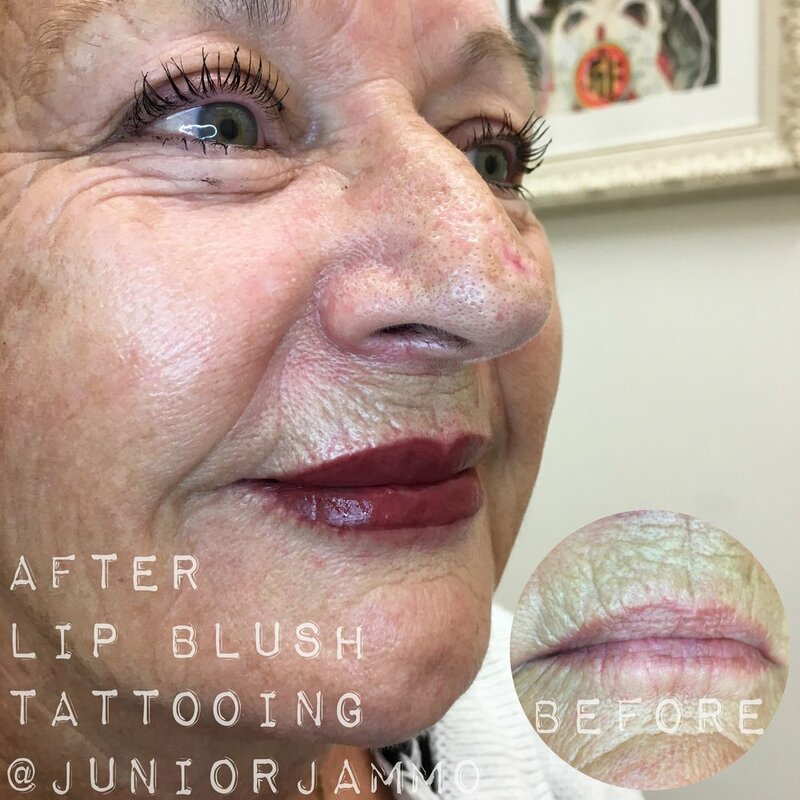 A colour correcting procedure which introduces tone back into scar tissue. This can be for any part of the body from stretch marks, trauma scars, surgery scars and more.